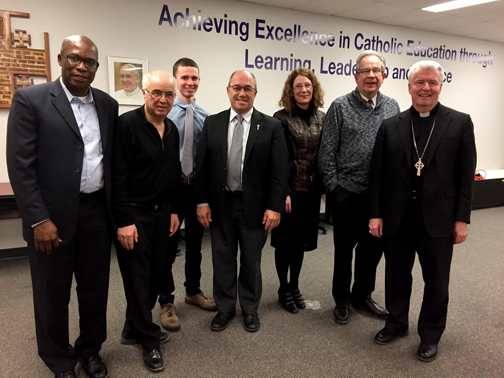 Peterborough Victoria Northumberland and Clarington Catholic District School Board (PVNCCDSB) was blessed to host Bishop William McGrattan and three area MPPs – Jeff Leal (Peterborough), Granville Anderson (Durham) and Lou Rinaldi (Northumberland-Quinte West) – for an evening discussion about Catholic education on Jan. 23, 2017. 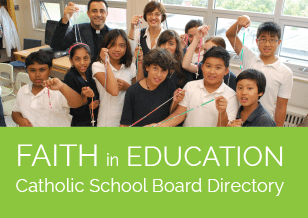 Board Chairperson Michelle Griepsma and Director of Education Michael Nasello talked about some of the important challenges facing Catholic education, outlined some of the Board’s recent successes and thanked the MPPs for their ongoing support. 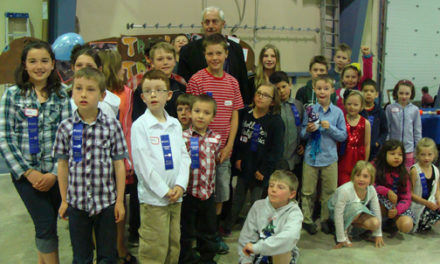 Board trustees, superintendents and union leaders also took the opportunity to dialogue with the MPPs. 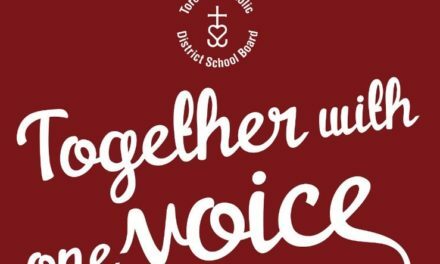 All three MPPs told personal stories about their strong connection to Catholic education and reiterated their government’s support for Catholic education now and into the future. Bishop McGrattan, who will be leaving soon to start his new role as the Bishop of Calgary, thanked PVNC leaders for continuing to strengthen the bonds between our schools and parishes. 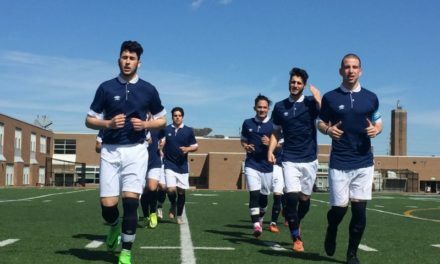 Article provided by the PVNC CDSB.